The B.C. Supreme Court has ordered a buyer who walked away from a Surrey, B.C., real estate deal last summer to pay the sellers more than $360,000, or six times his original deposit. The ruling puts the would-be buyer on the hook for the difference between the contract he signed — for $1,260,000 — and what it eventually sold for after the homeowners failed to find another buyer to match the initial high offer. The original deal was struck in May 2016, a month that saw record-breaking frenzy in the Vancouver-area real estate market. 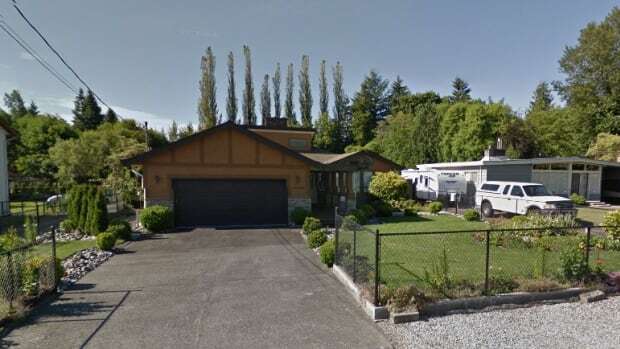 The sellers, who were downsizing to a condo, accepted a no-subjects offer with a $60,000 deposit to buy their single-storey rancher in Surrey’s Newton neighbourhood, according to the court ruling. But by the closing date, Sept. 1, 2016, the buyer walked away. Court documents don’t say why the deal wasn’t completed, and the buyer’s lawyer won’t comment on his client’s reasons. 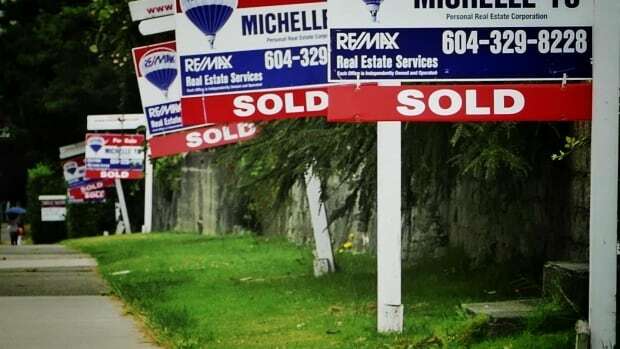 But that summer a key factor changed in Metro Vancouver’s real estate market: the B.C. government brought in a 15 per cent property transfer tax on foreign nationals buying real estate in the region, and the seller’s realtor blames that for the lower sale price. On Sept. 2, the day after the deal wasn’t done, the sellers filed a lawsuit against the would-be buyer, and soon listed their property again. But their new agent, John Massullo, told them it wasn’t likely they’d get a price anything like the May deal, according to court records. “The real estate market in the Lower Mainland had changed significantly since [the seller] entered into the contract with [the buyer], in particular because the B.C. government had passed the foreign buyers’ tax,” the lawyer told his client, according to Master Leslie J. Muir’s judgment. Despite months of showings, professional photos, and several price drops, it took another five months to sell, for the much-reduced price of $910,000. “Although this offer was less than I had expected when I listed the property for sale, the market remained soft,” said Massullo in an affidavit. The precise impact of the foreign buyers’ tax remains unclear. Sales did slow after the tax’s introduction in August 2016, but benchmark prices never saw anything approaching the 28 per cent price drop on this property. Nevertheless, the default judgment awards the sellers the $350,000 price difference, plus about $10,000 in carrying costs for the property over the five months, including utilities, property taxes and hot tub chemicals. The buyer didn’t respond in time for the court to hear his side of the case, and retained his current legal counsel just days before the judgment. He can apply to overturn the judgment, which he plans to do, his lawyer said. “Our client is applying to set aside the default judgment, and he wants his day in court to be heard on the merits,” said Jasdeep Aujla. Aujla declined to speak on the substance of the case before it is heard in court. The sellers’ lawyer, Andrew Morrison, says the experience has been “difficult” for his clients who are an elderly couple. He says the husband only chose to sell the family home after his wife suffered health complications and needed more care. They are, however, prepared to go back to court if needed. ​​Even if the the legal case is settled, Morrison says collecting a payment as large as $300,000 could drag on for years. 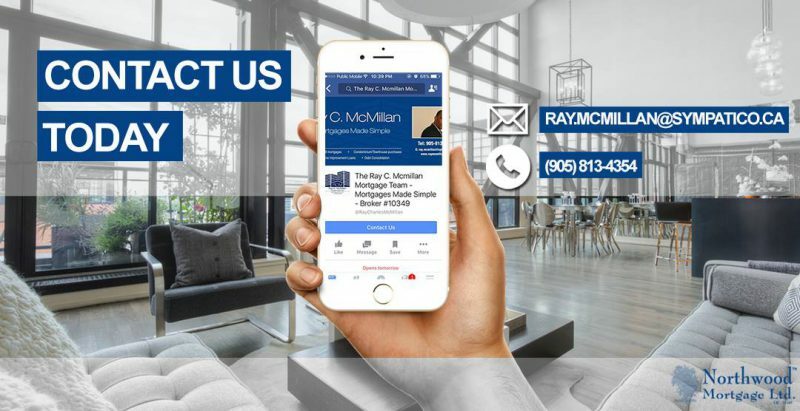 He hopes other buyers learn from this case that as soon as a real estate contract is signed, they are liable for the deposit regardless of whether the seller can get more or less than the agreed upon price at a later date. If they get less, much like this case, they could be on the hook for the difference and any damages incurred.